Home Points & Travel Car Rentals/Ride Share Silvercar Now Renting Audi Convertibles; Save 30% Off An Audi Rental! Silvercar Now Renting Audi Convertibles; Save 30% Off An Audi Rental! If you don’t refill the fuel you’ll only be charged a $5 flat rate fee on top of the actual local price of the gas needed to fill up the car. No need to jeopardize missing your flight just to avoid paying $10/gallon for fuel. 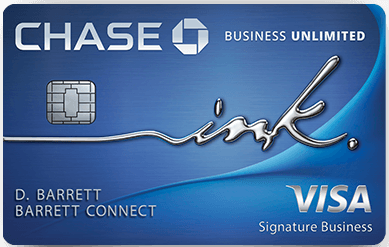 Both AMEX and Chase cover the CDW insurance for a Audi A4, Q5, and A5 cabriolet, just select personal coverage when renting and write AMEX, Chase, etc. A 2 day rental at Miami Airport from July 9-11 would cost $136.96 for the A4, $179.76 for the Q5, or $204.37 for the A5 after tax. Use the 30% off code above to drop the price to $99.09 for the A4, $129.05 for the Q5, or $147.24 for the A5. If you are a new renter you’ll also get $25 back after the rental. A 2 day rental at Miami Airport from July 9-11 would cost $136.96 for the A4, $179.76 for the Q5, or $204.37 for the A5 after tax. Use the $50 off code above to drop the price to $83.46 for the A4, $126.26 for the Q5, or $150.87 for the A5. As a new renter you’ll also get $25 back after the rental, dropping the effective cost of an A4 to $58.46. 35 Comments On "Silvercar Now Renting Audi Convertibles; Save 30% Off An Audi Rental!" A tremoundes thanks for introducing them to me! I used them in LA last May it was a Phenomenal experience starting with the Lyft ride waiting for me when coming out of the airport and returning them in a minute without any waiting and a Lyft back to the airport and everything in between!!! It does cover all 3 of these Audis. Thanks. I used silvercar in LA thanks to you (and with your link) and was very happy and impressed with the service. Thanks a ton! where do i put in the $25 referral code? It seems like the referral section of their site is down. You can click on help from your account and ask them to manually add the referral code so that you get the credit. Just curious, do the example of rates you mentioned include liability (primary) insurance? 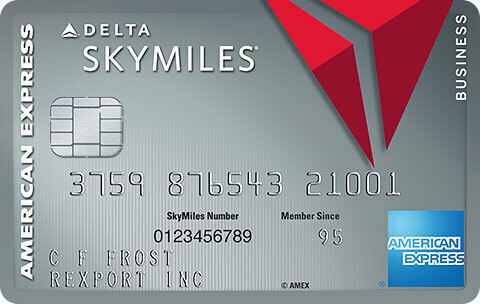 And also, do they offer their own CDW, or will you need to use your credit cards coverage? Thia is was I got now from them Thank you for contacting Silvercar Support. Thank you for choosing Silvercar. Safe travels! Do they rent out any other car makes? Bummer that A5 not available yet from FLL. Would come out cheaper than a Mustang from Budget. P/U instructions end with “look for silver Audi.” Does that mean that using the app, you can just get in and go or are you driving concierge back to office first? Also, do you know if it’s possible to switch payment to an alternate card upon return instead of the one saved in account? i.e. 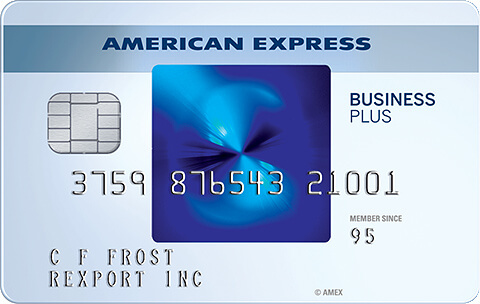 CSR in Account, but end up paying with Arrival plus or CapOne card. What is the best option if I need a 8 seater from LAX? Can I combine First time user, $50 off (FACEBOOK50) with VINFINITE, 30% off code? What’s your name and email for the referral code please? Just spoke and tried he said….. I apologize about the delay. But in order to fully take advantage of the reward program. You will need to complete your first reservation. Also the individual who referred you has not had a reservation since 2015. This makes the referral invalid. Sounds like #fakenews. Ask for the referral terms. Can I get $25 back on my first rental (gc) and use a coupon code? They offer you silver car or personal and lastly cooperate coverage, if I have a csp will that help me with liability? Or only cdw? Any codes for a 1 day rental? Shalom. Do you guys know if I can pickup a Silvercar from EWR and drop off at another Silvercar location (Brooklyn)? Why do you need to first click on your referral link and then enter it again before reserving (must follow both steps for credit)? Isn’t it enough to enter it in the referral section before the first reservation? (I got a credit through my friend’s first rental by having him put in the code before he reserved.